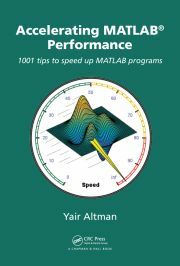 Matlab listboxes can be customized using custom Java cell-renderers. An animated spinning icon label can easily be embedded in Matlab GUI. Matlab listboxes and editboxes can be used to display rich-contents HTML-formatted strings, which is ideal for log panels. Matlab menu items can easily display custom icons, using just a tiny bit of Java magic powder.